1965 Ford GT40 Prototype Race Car. 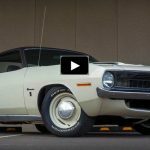 Here is the story of a vehicle that takes a very special place in the American racing history. Not only the first from the only four roadsters ever built by the Advanced Vehicle Division of Ford, the GT40 108 prototype was also the only one Jim Clark put his hands on. Many great drivers besides Jim took it for a spin. Names you have probably heard of: Ken Miles, Jack Brabham as well as Carroll Shelby & Henry Ford II. 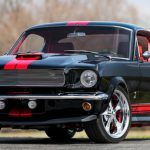 This project brought a lot of enthusiasm in the Ford Motor Company, shares Edsel Ford as they were getting ready to hit the Le Mans for five or six years. Keeping the level of enthusiasm and motivation as high as possible was of course one of the most important things as there was a lot of preparation, work, car and engine development and one big goal – to beat Ferrari. 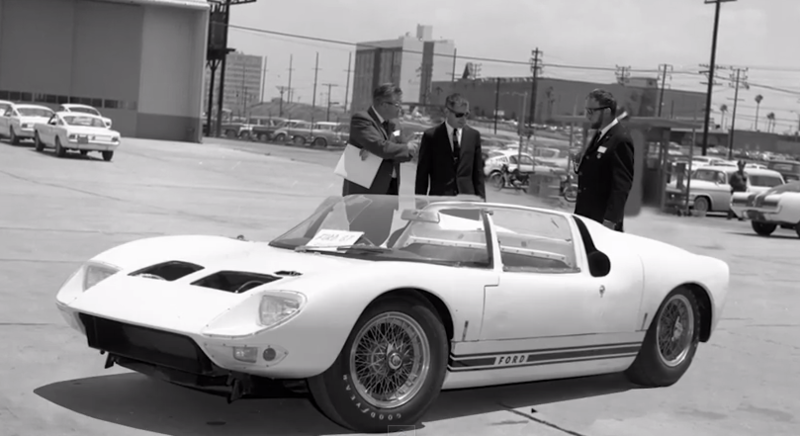 Check out the video to hear the entire story behind the 1965 Ford GT40 Roadster from the great team who built this race car. Watch, Enjoy & Share!